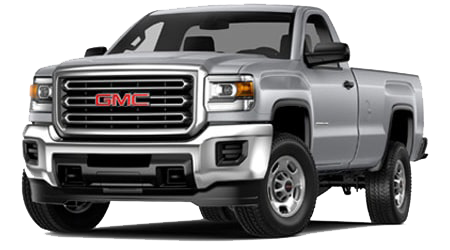 Lee Buick GMC is proud to offer Veterans, Active, and Retired U.S. military personnel special pricing on Buick and GMC vehicles through the GM Military Discount program. 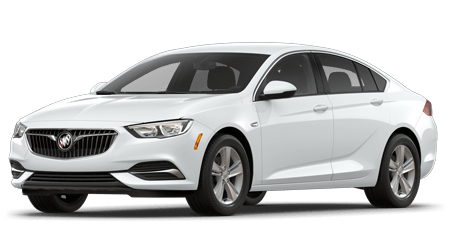 As a small token of appreciation to America's military personnel for their unwavering service and loyalty to our country, GM extends special purchase and lease offers to U.S. military personnel. 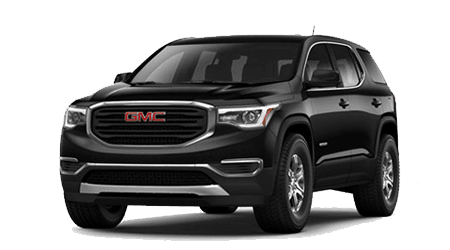 From 0% APR financing to special lease offers on GMC and Buick cars, SUVs, and pickup trucks, military members can always find exceptional offers that will help them save money on their next GM vehicle here at Lee Buick GMC. 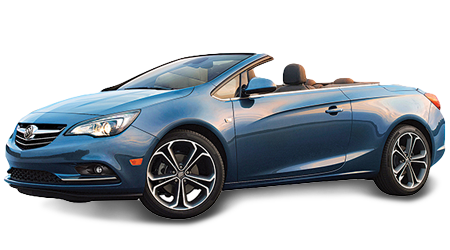 Throughout its over 100 year history, GM has been committed to supporting U.S. military members -- including veterans, active, and retired personnel -- through a variety of programs, sponsorships, and initiatives. The GM Military Discount is just one of these programs -- but is certainly one of the favorites of our military members! 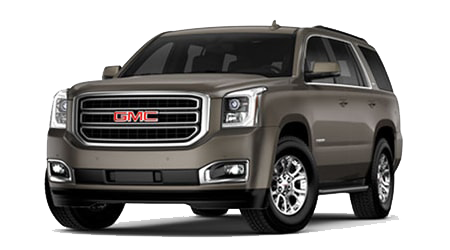 Whether you are an Active Duty member, Reservist, National Guard member, Veteran within one year of discharge date, a Retiree of the U.S. military -- or a spouse of one -- GM thanks you with its Military Discount offers. 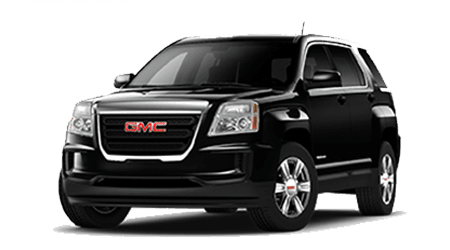 Members of all the branches of the U.S. military, including the U.S. Army, Navy, Air Force, Marine Corps, and Coast Guard are eligible. 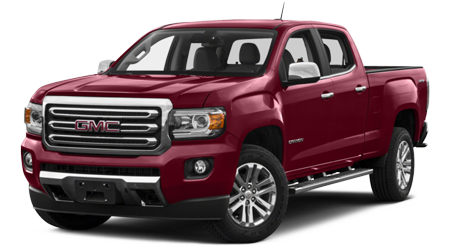 Have you had your eye on a new GMC Sierra 1500 or 2500 HD pickup truck? 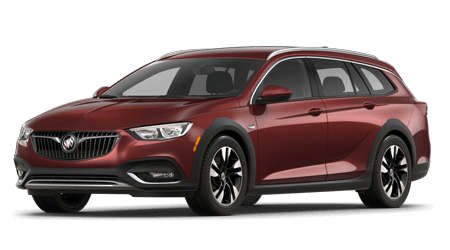 Or, perhaps you are in the market for a sleek and sophisticated family-hauling vehicle like a GMC Acadia, Yukon, or Denali model -- or a Buick Enclave. 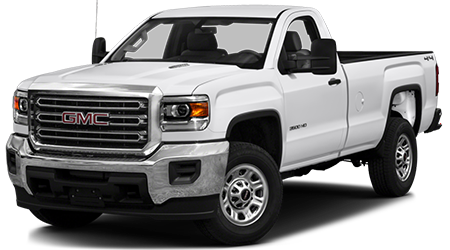 If you qualify for the GM Military Discount program, then you could end up savings a great deal of your hard-earned money. 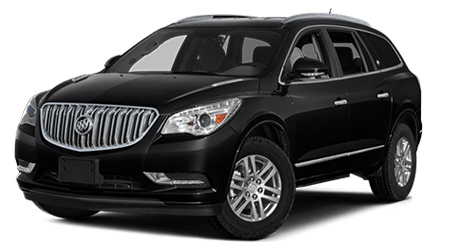 Drivers and families who qualify for the GM Military Discount in Crestview or near Fort Walton, Panama City Beach, and Milton, FL should shop at Lee Buick GMC. 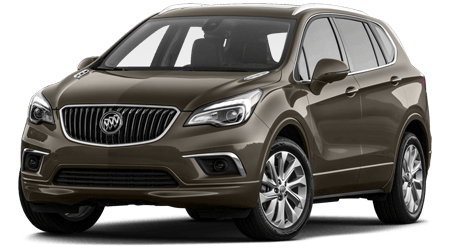 Browse our new vehicle inventory online now or stop by our new car dealership in Crestview for a close look at our shiny new Buick and GMC offerings. 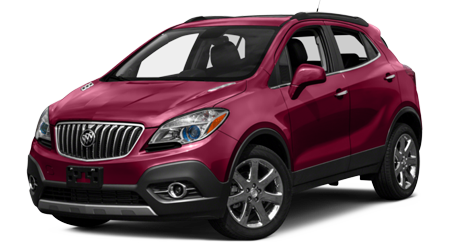 Then, once you have located your dream car, our Finance Department will assist you with getting your greatly deserved GM Military Discount! 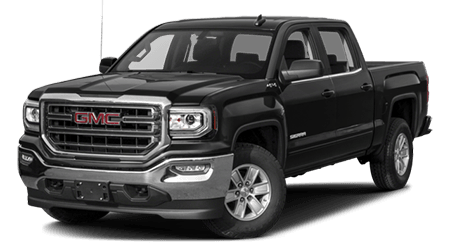 To learn more about eligibility requirements and current offers of the GM Military Discount program in Northwestern Florida, visit Lee Buick GMC today. 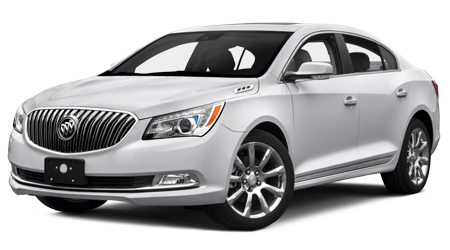 Our Buick and GMC new car dealership is located at 4300 South Ferdon Blvd, in Crestview, FL. 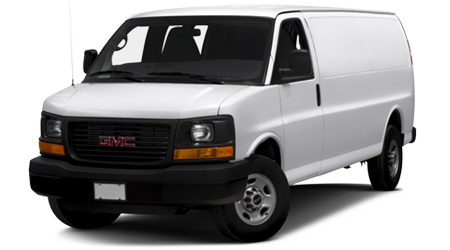 Our Sales Department can be reached by phone during regular business hours at (855) 336-0955.